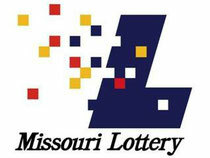 The Missouri Lottery had traditionally run advertising that focused on getting people to play the lottery. But they were experiencing negative reactions from many sources and concerns about state money being spent to promote gambling. At the same time, few people realized that the profits from the lottery went to support education in the state. 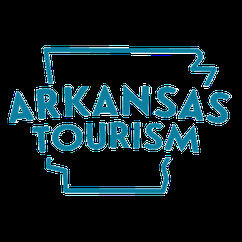 The Lottery developed a campaign called Play it Forward designed to educate citizens regarding the benefits the lottery provided to the state. But the typical measures of advertising effectiveness (how much ads increased lottery play and interest in playing) did not fit this campaign. SMARI recommended the development of a relevance barometer that would compare the value of the lottery to other major consumer products/brands. Research to measure the comparative relevance of the Lottery brand was conducted prior to the launch of the Play it Forward campaign, and then monitored quarterly as the campaign has run. Tracking shows a significant improvement in the relevance barometer after the launch of the ad campaign, and provides a way to measure impact as the Lottery varies the mix of brand and retail advertising. The information has proven the power of educating people as to the value of the Lottery and has resulted in an improved image and more acceptance and support.